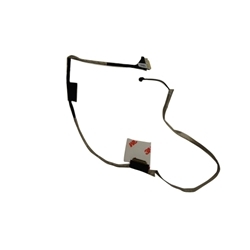 Description: New genuine Acer replacement laptop edp lcd video cable. This is for the non-touchscreen versions of the laptops listed below. Part #'s: 50.M8EN2.004, DC02001OH10, V5WE2 EDP CABLE.